The PlayStation VR version of Don't Knock Twice is set to get a retail release on September 26th, 2017. 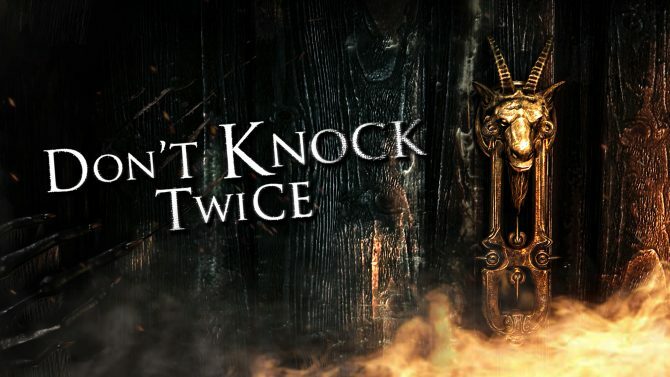 Independent developer Wales Interactive has announced that it will be partnering with publishing company Perp Games to bring its latest title Don’t Knock Twice to retail stores. The retail version of Don’t Knock Twice is set to hit store shelves on September 26th, 2017, and will only be available on PS4. The game was first announced last month, when the first trailer was also released. Don’t Knock Twice is based on the movie of the same name which was released earlier this year, and is a first-person horror game in which you play as a mother who is attempting to save her daughter from an witch. 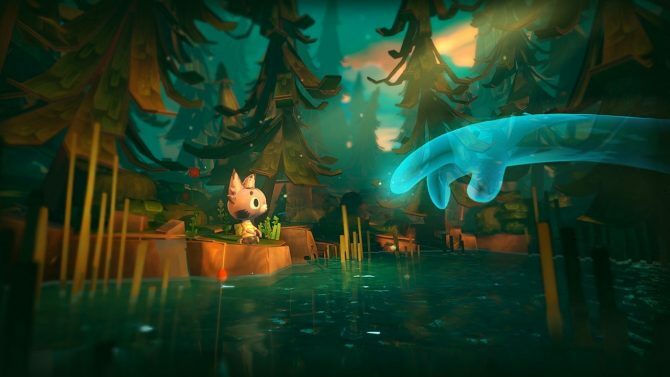 One unique feature about the title is that its playable in both VR mode and standard mode, however playing in the latter will allow you find extra collectibles and other items. 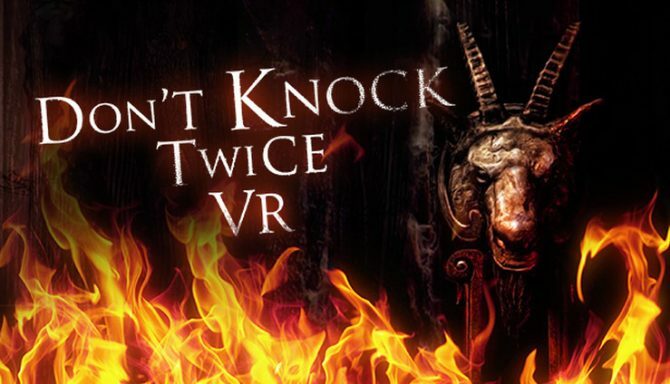 Don’t Knock Twice was originally released on September 5th, 2017, and is available on PlayStation VR, Xbox One, HTC Vive, and Oculus Rift. As of the time of this writing, it’s unknown whether or not the retail version will keep its digital counterpart’s price of $19.99, or if we will get a new price altogether. The Xbox One version currently only $14.99, however, do to it not including the VR mode. According to a listing on Nintendo's website, first-person psychological horror game Don't Knock Twice will be coming to Nintendo Switch on October 17.